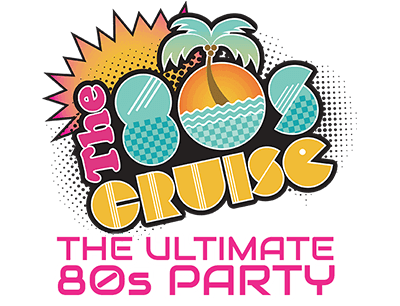 Amenities - The 80s Cruise 2019 - The Ultimate 80s Party! Bigger Is Better on The 80s Cruise! In 2020, The 80s Cruise will take the party to a bigger ship with more bands, more parties, more activities and more fun! 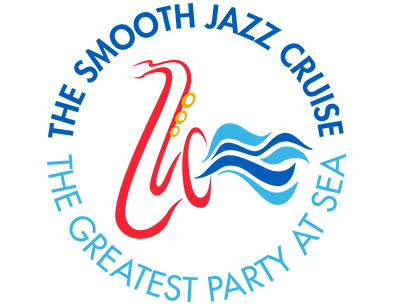 The Explorer Of The Seas is a perfect fit for The Ultimate 80s Party, a 24/7 celebration of the greatest decade ever. Here is our vision for how we will transform the Explorer Of The Seas into a radical party boat cruising the Caribbean. The thousands of 80s fans that have partied with us know how meticulous we are in creating The Ultimate 80sParty. The Explorer Of The Seas reinforces our commitment to throwing the loudest, biggest and most radical celebration of the 1980s. The Explorer Of The Seas will deliver an elevated experience, with more entertainment venues, more space to retreat and recharge, more ways to engage with your 80s celebrities, more food and drink options to fuel up and celebrate, plus more opportunities to surprise you with amazing 80s experiences. When you step on the ship, you will re-emerge immersed in 80s lore at parties and star-studded panel discussions in Studio B, dive into your favorite 80s movies at the pool deck theater, and partake in themed parties on The Promenade. To wind down and relive each epic day, mingle with your 80s partners in crime at more than a dozen bars, restaurants, clubs and lounges. Mix in a dazzling casino, tranquil spa and expansive pool deck, and you have a ship fit for a rock star. In 2020, The Ultimate 80s Party Will Be Totally Awesome! All-inclusive – drinks are on us! The Main Theater is a spectacular setting to rock out and sing along to an incredible lineup ofnightly headliners. The more intimate Studio B will be a hot spot for smaller shows and late-night parties. It can also be transformed into a multi-tier venue for 80s panels and Q&As. With state-of-the-art sound and video systems, we will be taking the party up a notch in Studio B! More than a dozen bars will get an 80s makeover, creating a setting that brings to life the great clubs and lounges of the 80s. Socialize with your 80s partners in crime in the awesome selection of bars and lounges. The Royal Promenade is full of shops and restaurants by day, and 80s street parties and DJs at night. The promenade is the heart of the ship and where there is always something to do. 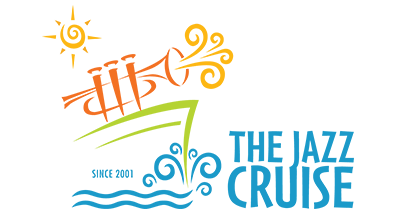 Pub crawls, parades and block parties will take over the Royal Promenade every day. The possibilities are endless. The Promenade will serve as the perfect venue for our nightly costume parties and theme nights. Be part of the action and reserve a special Promenade stateroom, where you have windows and full views of the action of the promenade. Check out your favorite 80s movies and music videos on the giant video wall at the pool. A 220-square-foot screen is featured above the pool deck. The pool deck boasts two pools – one for relaxing and one for the action! Want even more authentic 80s activities? Like an 80s roller rink, we’ll take you back in time for a couples’ skate at the onboard ice-skating rink. Your favorite 80s jams included! Hang loose, dude, at the wave surfer pool! Miniature golf, because you need to practice if you want to play for the club championship at Bushwood. The video arcade will take you back to the golden age of arcades! Hungry? Fuel up with some late-night grub at Johnny Rockets.